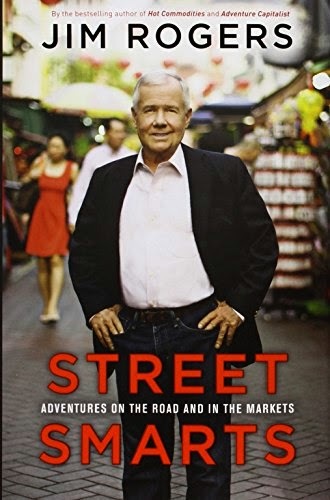 Last month, I finished reading Jim Rogers Street Smarts. The book was published in 2013. I started the draft of this article long time ago, but its so hard to find time to finish it lately. The busy work and traveling schedule are the culprits. This is Rogers second book I had read. The first is “A Gift to My Children”. I enjoyed reading Jim Rogers’ books. To me, the content is so insightful with great philosophical views about the world and life in general. Moreover, his book is so easy to read and comprehend. Jim Rogers is the co-founder of Quantum Fund together with George Soros. Rogers travelled around the world three times in 1980, 1990-1992 and 1999-2002. For more about Jim Rogers and his journey, please refer to his website here. Below is the summary of teachings from Street Smarts. I am going to split it into few parts. 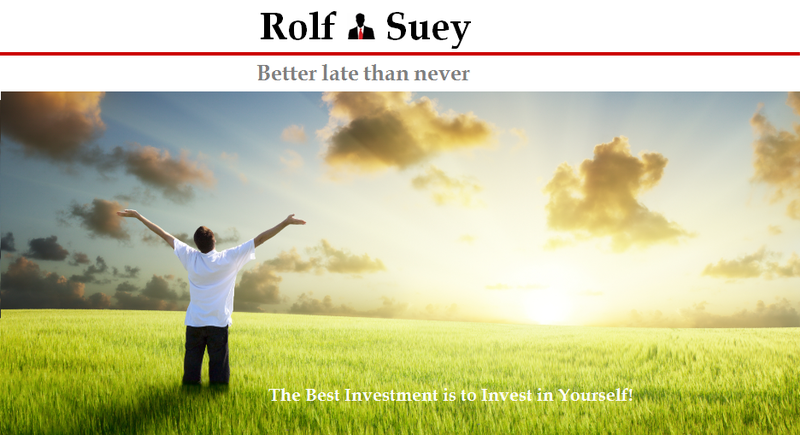 This article is the first part focusing on Personal Developments. Jim Rogers think that hardwork and persistence is what makes the difference of being successful, and not just being smart. "There is no such thing as enough. You just keep studying, or keep working, or keep researching, whatever the task happens to be." Similar to Lee Kuan Yew’s book “The Big Ideas”, Jim Rogers emphasized the importance of being Bi-lingual and to know the culture of the language origin. For instance, both his daughters are educated in Singapore and speak perfect Mandarin and English. Jim Rogers also think that profound knowledge of history will let us have a macroscopic view of the world and let us understand what forces drives the market and how occurrences in one country affect the other. The study of philosophy is also extremely important to enable you to think better for yourself. A university study show that the single most important predictor of a happy life in adulthood was having a paying job as a teenager. Jim Rogers think that the only way to be lucky is to do your homework well. Aside from the traveling widely, you need to be alert of the happenings, cultures, history, of the country, and speak to the natives. Not just admiring touristic monuments from places of interest. Successful people always see very far down the road – 15 years or more. What is the meaning of Street Smart (noun)? I had checked the web and realize that there is no single definite meaning. Below are some of the definitions. Somewhat irrelevant, but below is a picture of me on the roads in China more than a year ago. Above left is the picture of a very heavy fog I encountered during a car ride in China. It is an extremely dangerous journey with heavy trucks and double deck buses on the roads, traveling almost without line of sight. Any accidents can result in our vehicle being thrown into the Bohai Sea. 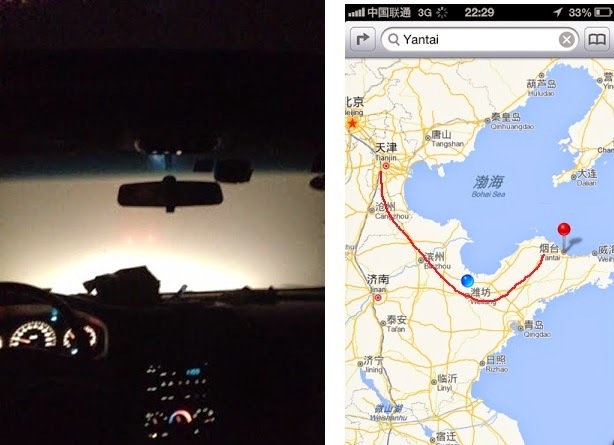 Above right picture, is the GPS map from my phone at that time, showing my trip from Tianjin to Yantai? What is supposed to be a 6-7h car ride of >600 km route, turned out to be 10-11h due to the thick fog. Crazy…. I encourage each and everyone of you (adults) now to stop staying at home and go out on the streets to learn more about our world and the people in this planet. What is your definition of Street Smart?